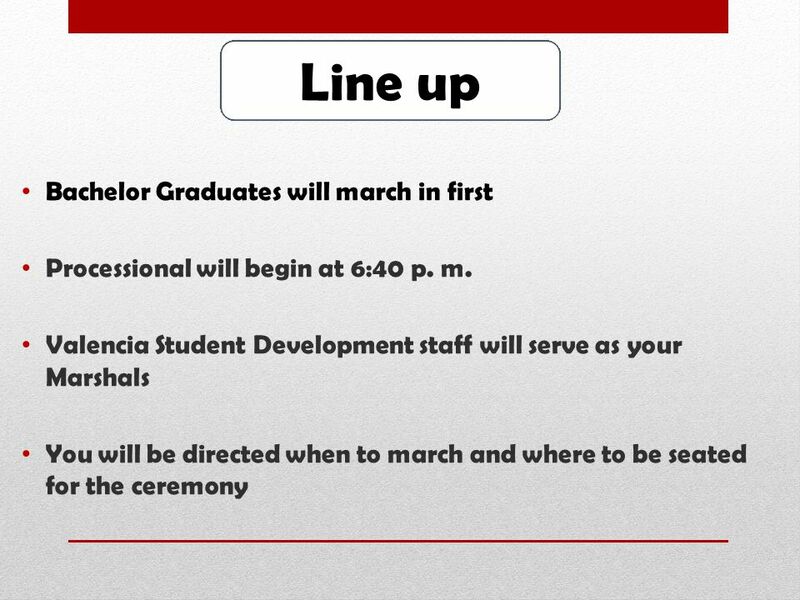 COMMENCEMENT INFORMATION Assistant Vice President, Dr. Renee Simpson. 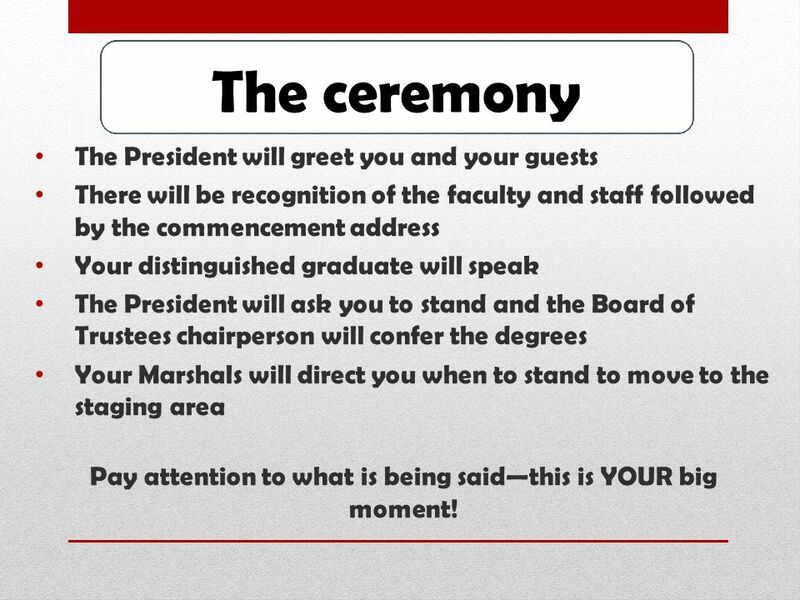 11 The ceremony The President will greet you and your guests There will be recognition of the faculty and staff followed by the commencement address Your distinguished graduate will speak The President will ask you to stand and the Board of Trustees chairperson will confer the degrees Your Marshals will direct you when to stand to move to the staging area Pay attention to what is being said—this is YOUR big moment! 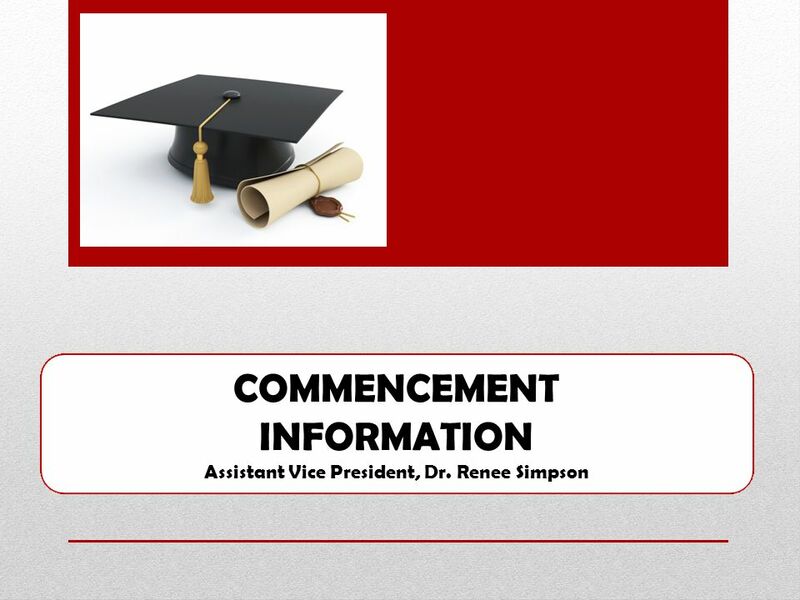 Download ppt "COMMENCEMENT INFORMATION Assistant Vice President, Dr. Renee Simpson." Inaugural Commencement May 23, 2009 West Forsyth High School Class of 2013 Tuesday, May 28th Graduation Information. Congratulations!. 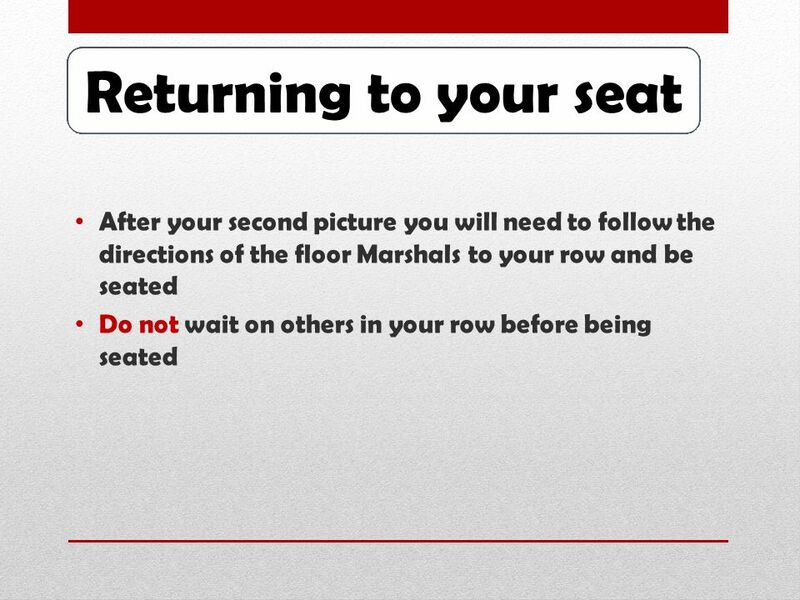 Name cards will be on the chairs, which are arranged alphabetically by college. 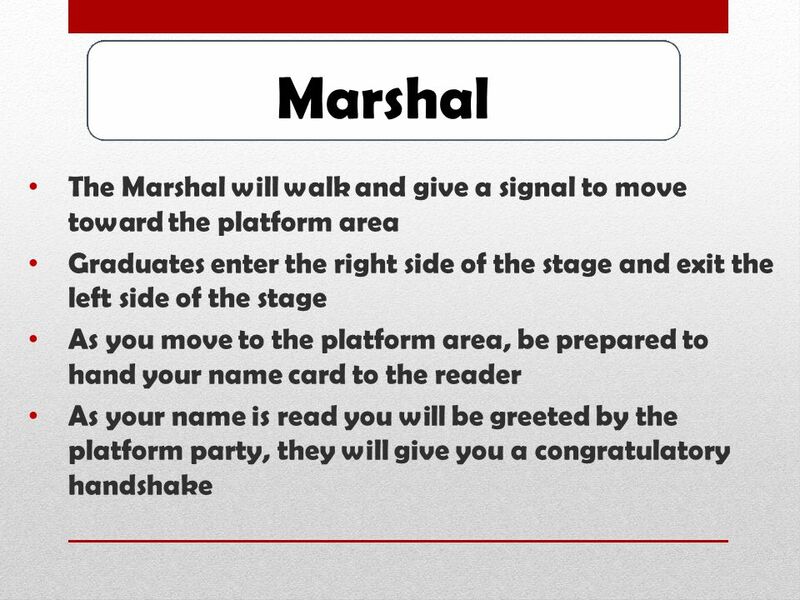 Once you find your name card, follow the instructions. 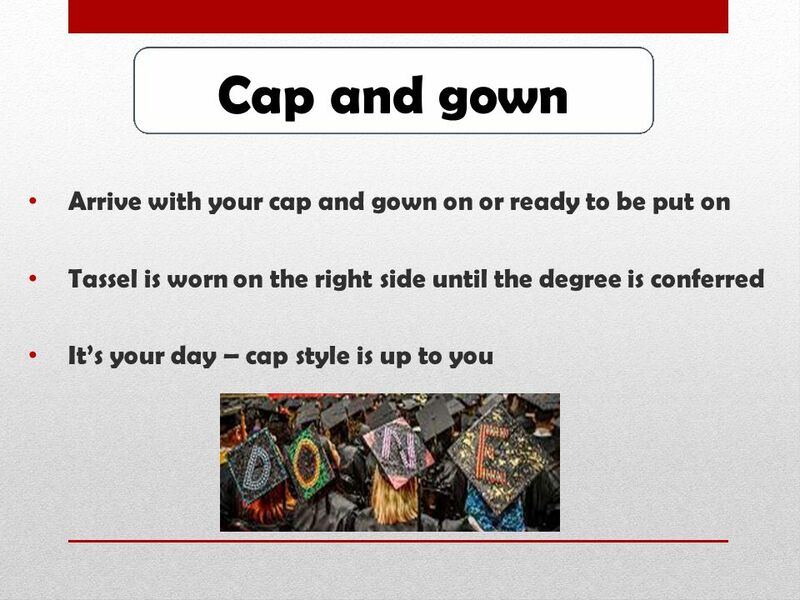 Helpful Tips for Graduation Day from the staff of the UM School of Applied Sciences. 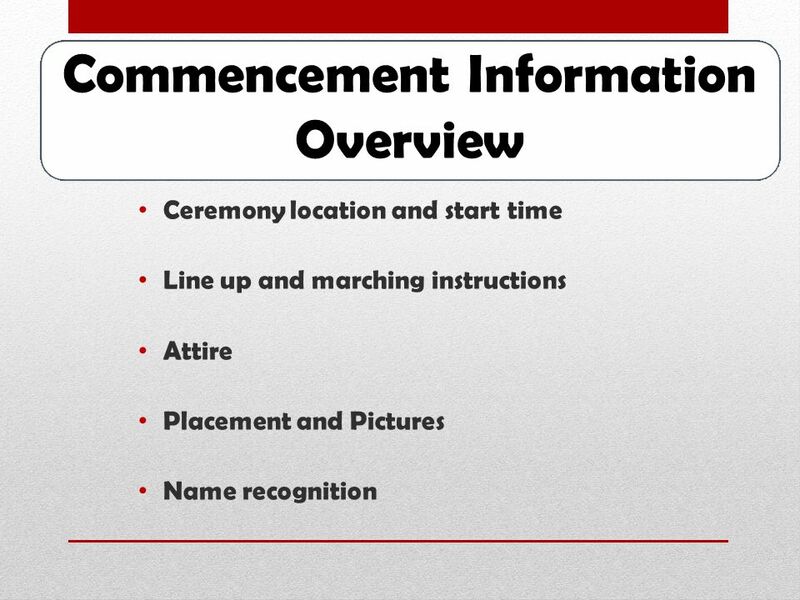 Ceremony location and start time Line up and marching instructions Attire Placement and Pictures Name recognition. 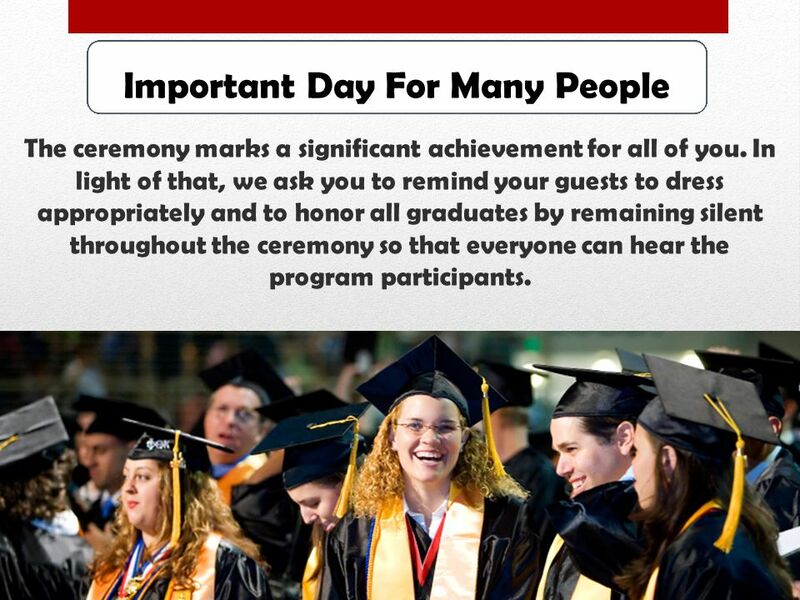 Graduation Guidelines Graduation Date & Time Friday, June 7, 2013 at 10:00 a.m. Adrienne Arsht Center - Knight Concert Hall 9:00 AM- Graduates Arrival. Class of 2014 Graduation Info Meeting. 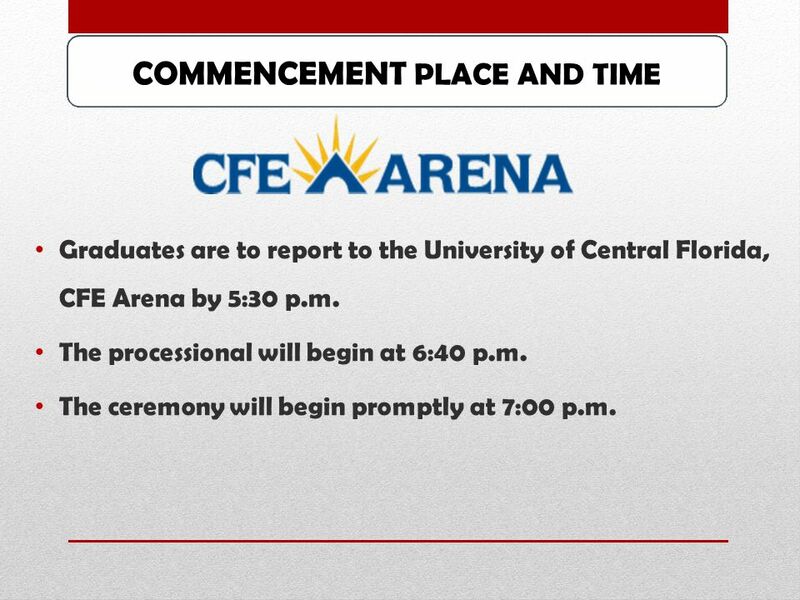 UCF – Friday 3pm Seniors must arrive no later than 1:30pm Parents & guests can enter the arena at 2pm. Make. Class of 2010 Home Stretch. Graduation Requirements 22 credits including MSDE required courses 22 credits including MSDE required courses High School. 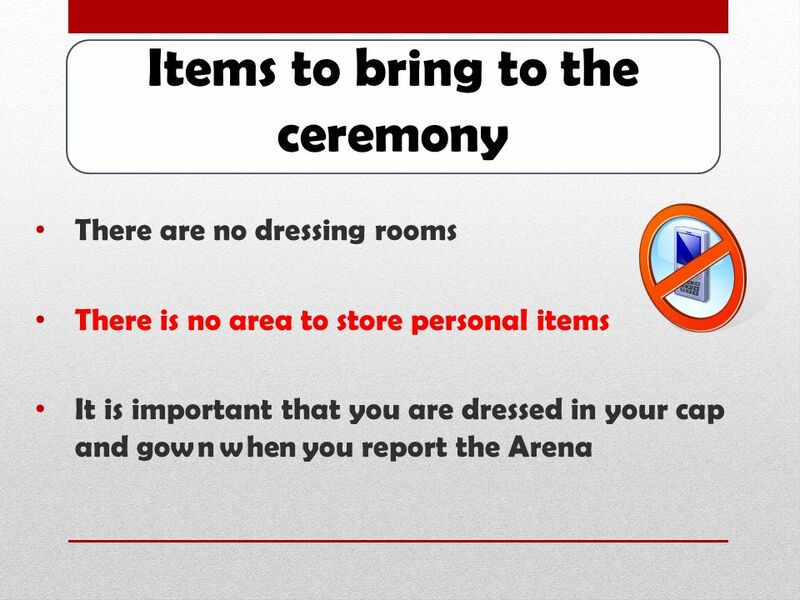 Welcome to Grad Commencement When do I arrive and what do I do when I get there? 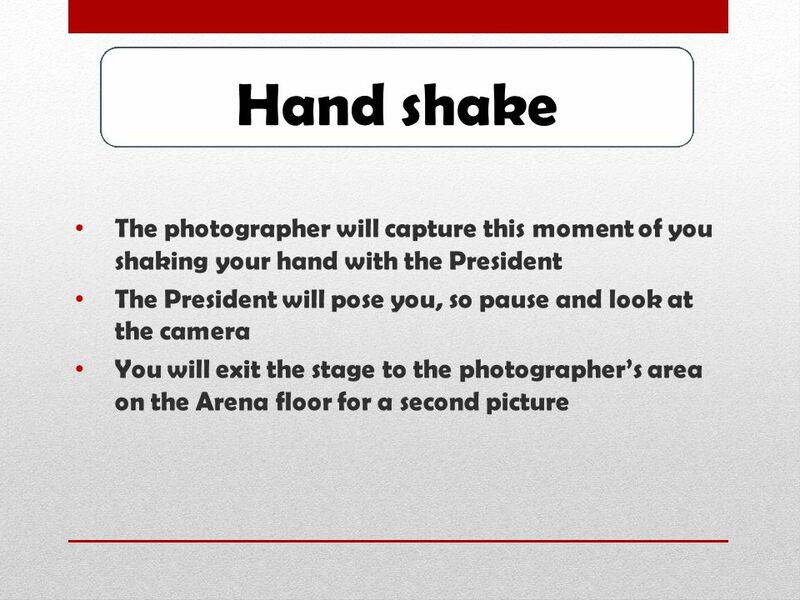 What happens next after I arrive? When do we enter the stage? What happens. ORANGE COAST COLLEGE 2014 COMMENCEMENT 66th Graduating Class. 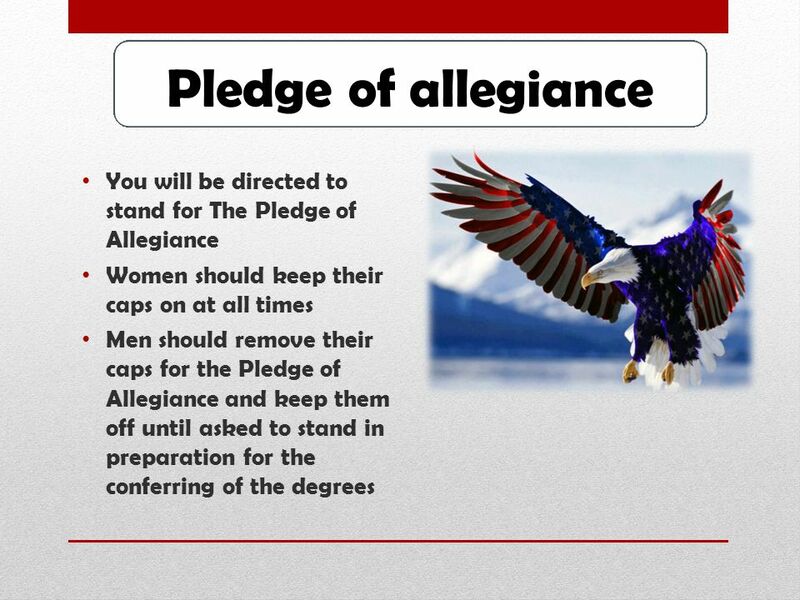  The Mess Dinner is a parade. 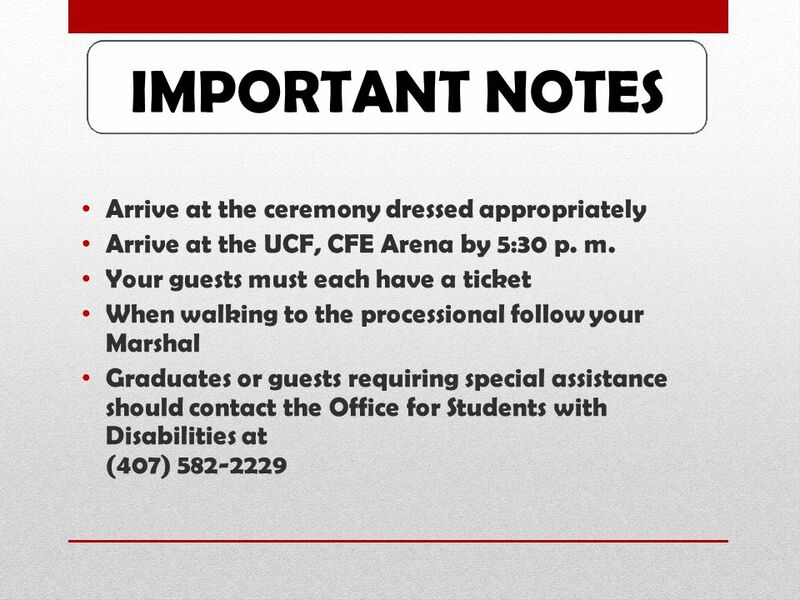 Therefore, it is an official function at which dress, time of assembly, attendance, and other details shall be specified. 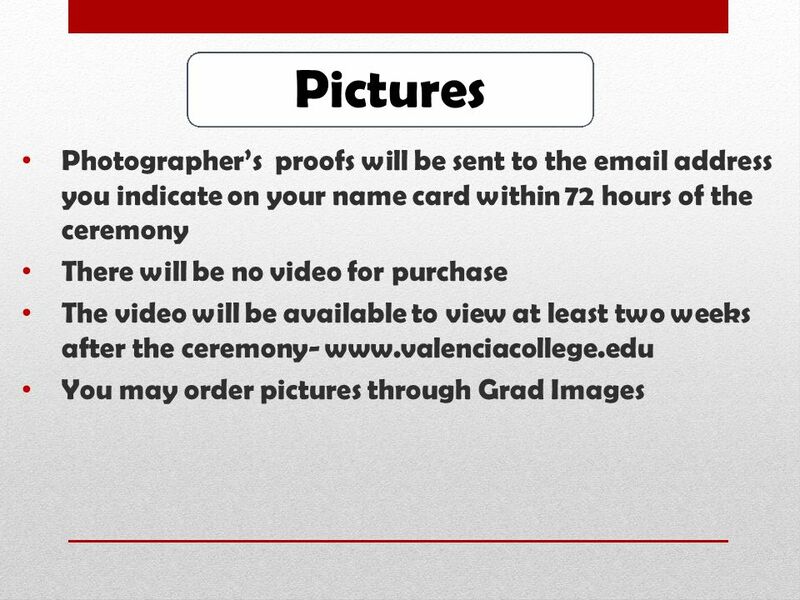 Instructions for Graduating Seniors Commencement April 30 – May 2, 2010. COMMENCEMENT AT UMKC What follows is a brief look at what to expect during the School of Education Commencement at UMKC. Inaugural Commencement May 23, 2009 West Forsyth High School Class of 2011 Tuesday, May 31st Graduation Information. 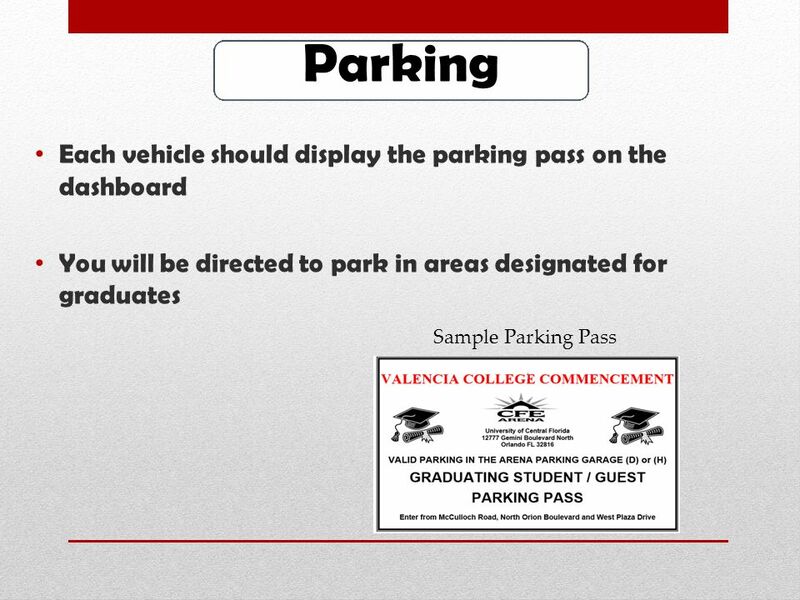 Los Angeles and Orange County 2011 Commencement Overview for Students. 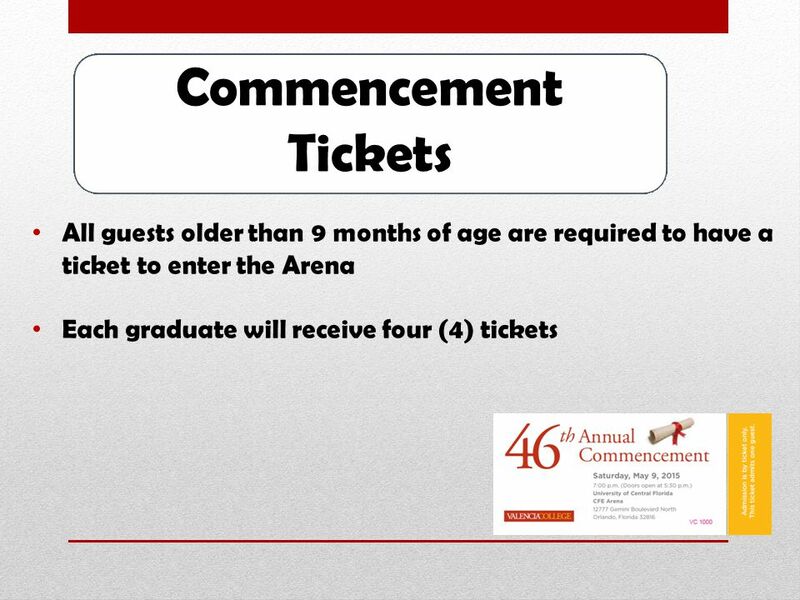 THE CLASS OF 2015 Graduation Information for Parents & Students. SNIDER HIGH SCHOOL GRADUATION INFORMATION 2011 INFORMATION & IMPORTANT DATES. 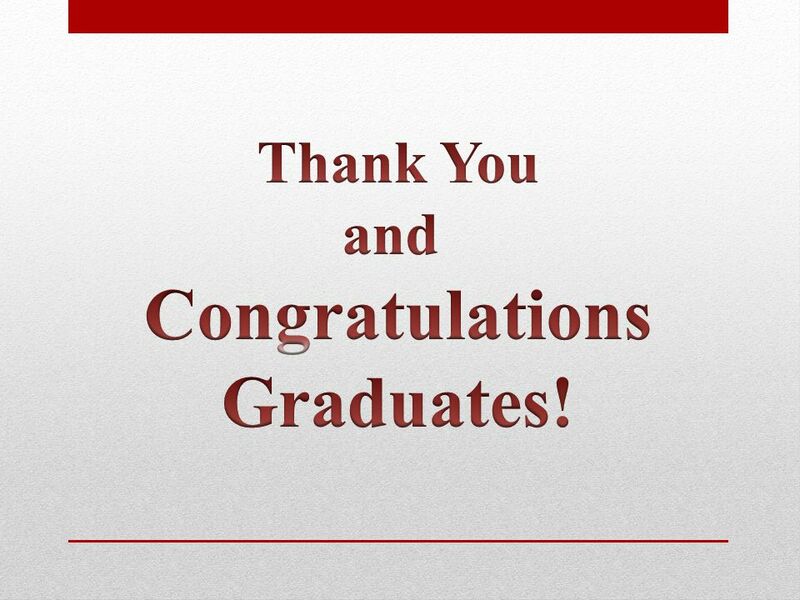 West Forsyth High School Class of 2014 Wednesday, May 28 th 2:00pm Graduation Information. Florida Gulf Coast University Commencement XXIII Saturday, December 12 th, :00 a.m. Alico Arena – FGCU campus. John A. Ferguson Senior High May 31, 2013 2:00 pm Graduation 2013.